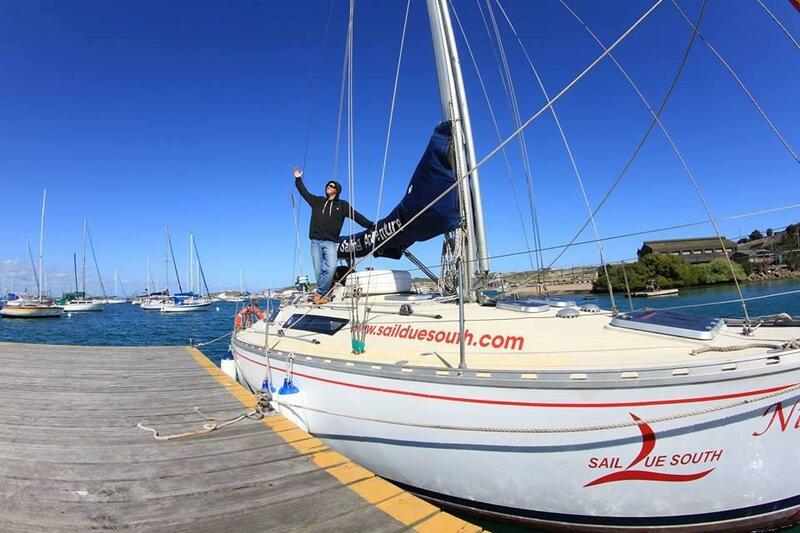 For individuals; SAS accredited courses run standard as per the RYA structure. Please see RYA courses if wanting SAS, or send us a mail and we will send all info. ​The Day Skipper course is the first notch in your ‘captain’s belt’. This high standard course includes, Theory, Navigation and Practical Training. 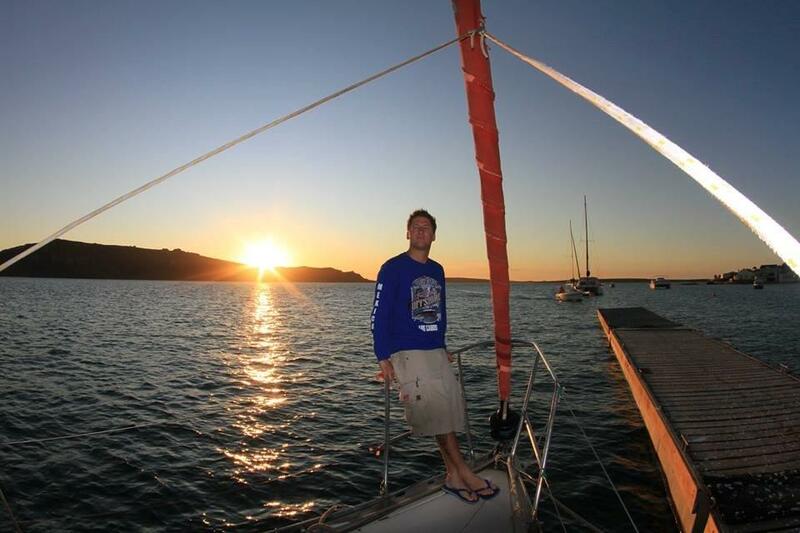 This course will leave you comfortable and competent to skipper a yacht yourself during day light hours. 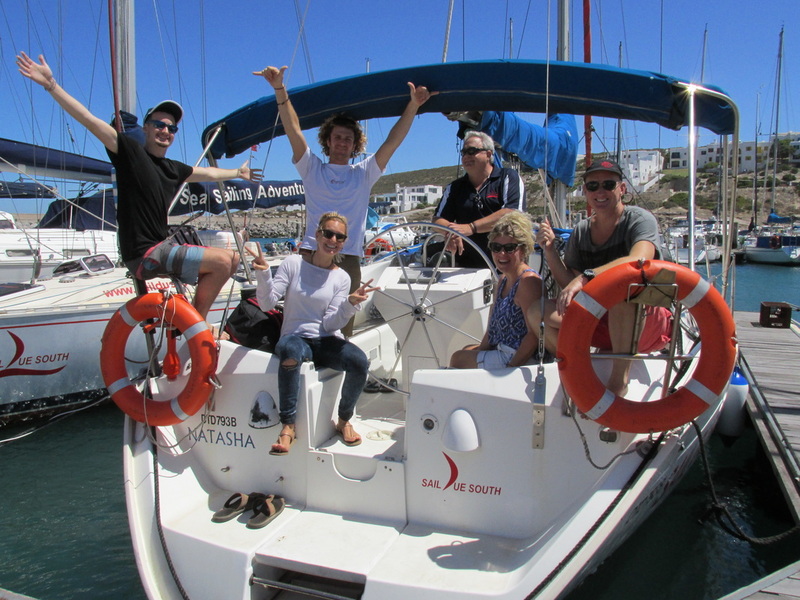 ​Available to all South African citizens and allows you to skipper your own charter yacht internationally. 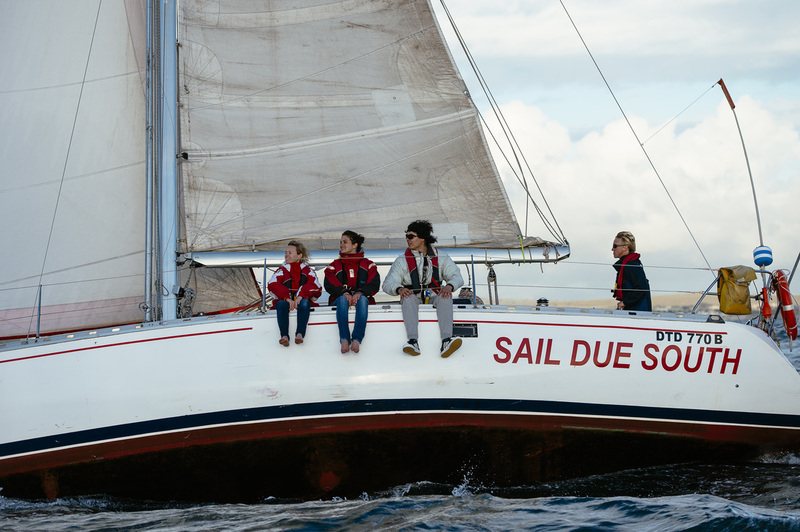 Once completing the Day Skipper Course you will set sail on a mileage trip to get some invaluable sailing and passage experience. Destination and trip depends on weather conditions. Contact us for more info or to book now!